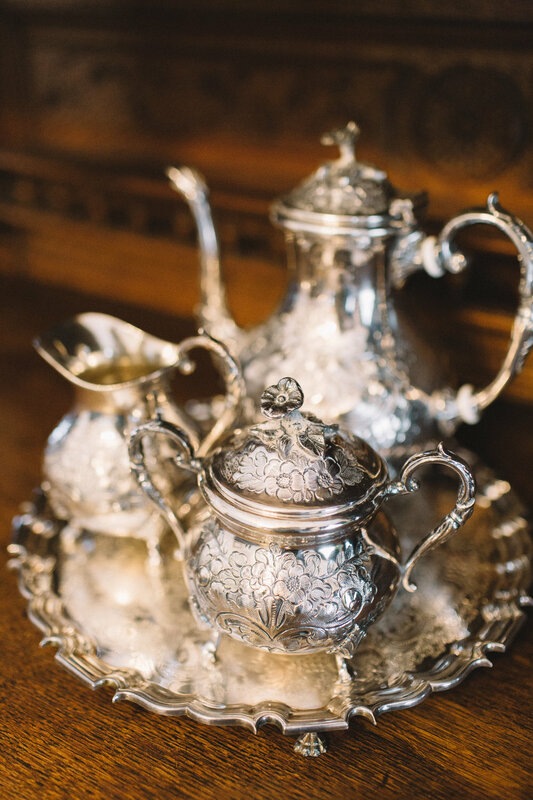 Antiques adorn our formal receiving room, and take you on a journey to the great estates of France and England. If you are meeting a friend while visiting, this is a great place to catch up or discuss business. Photographers enjoy this room for its light and photo opportunities. As you wait for your ride to the square or event, what a room to begin your evening. The seasons in Texas provide for some beautiful displays of mother nature. Our deep back porch is a great place to watch the storms roll in. In the evening, enjoy the Texas sunset as you sip on hot tea and breath in the fresh air. Encapsulated by plants and fountains, the conservatory is designed to invoke a deep relaxation. Plants filter the air, starting your day refreshed and encouraging peace within.